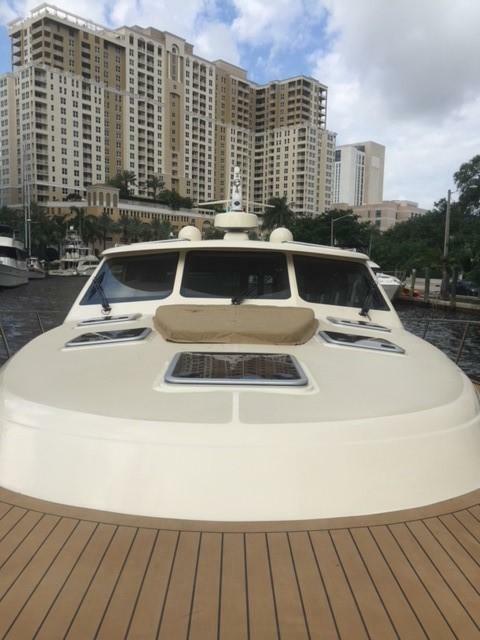 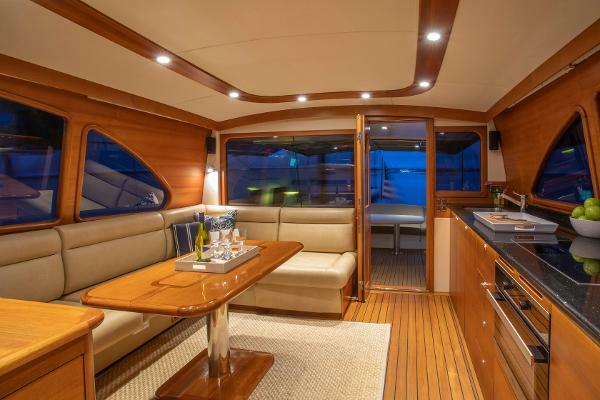 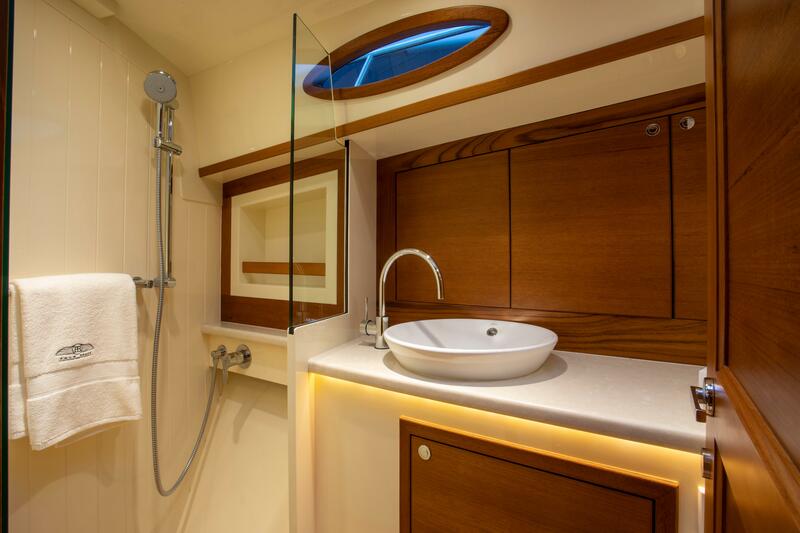 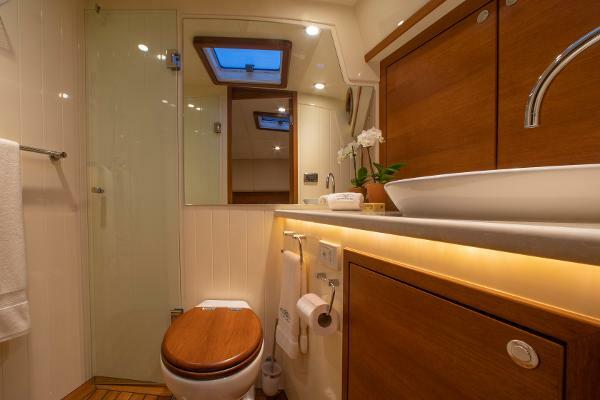 This 2018 model Palm Beach Motor Yachts PB55 is in excellent condition with 3 staterooms, 2 heads, up galley and fully equipped with Seekeeper Gyro Stabilization System, Opacmare Transformer Swim Platform, Stand-Up Helm, Bow Rider Seating and more! 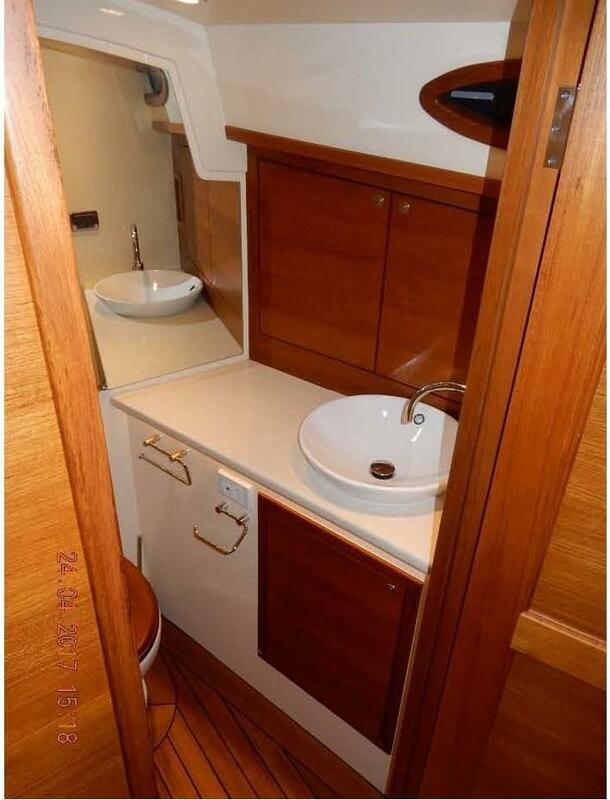 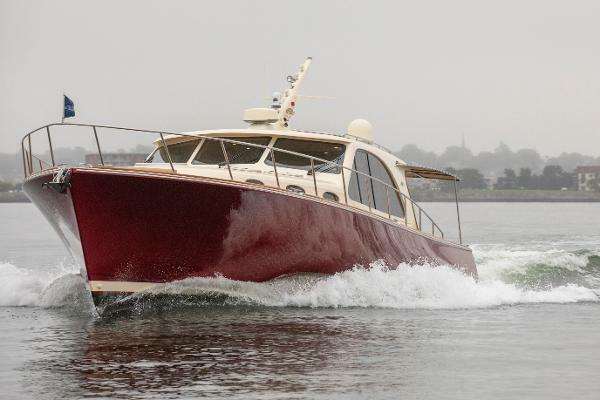 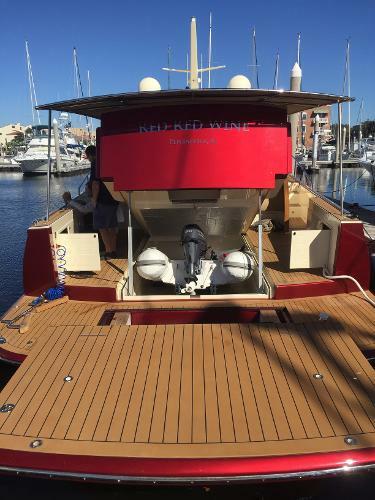 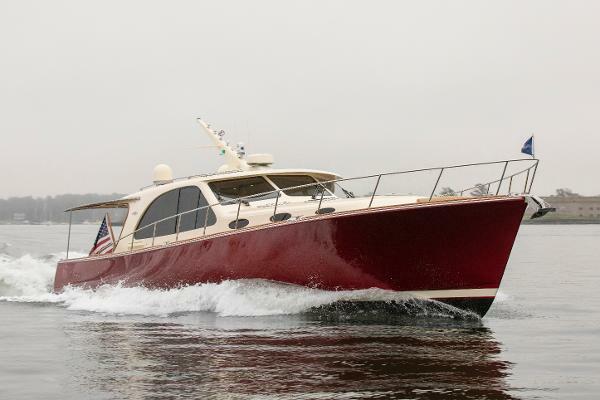 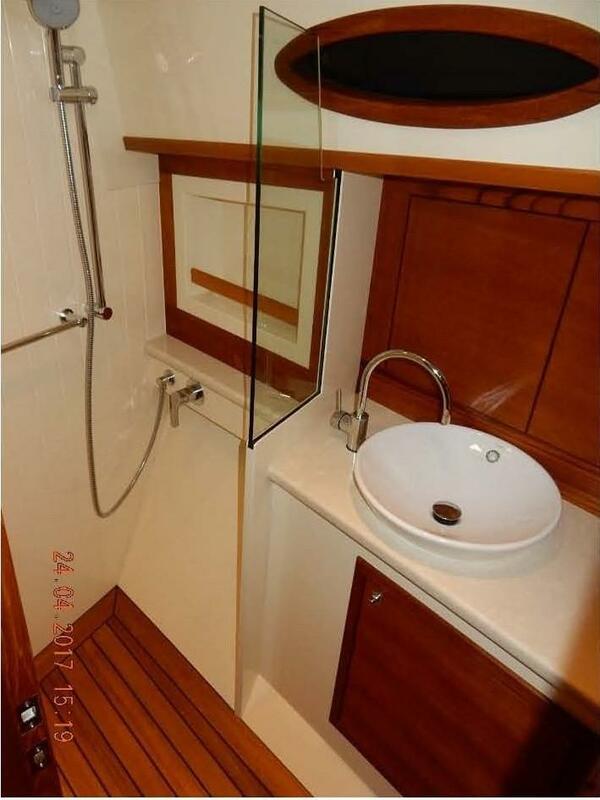 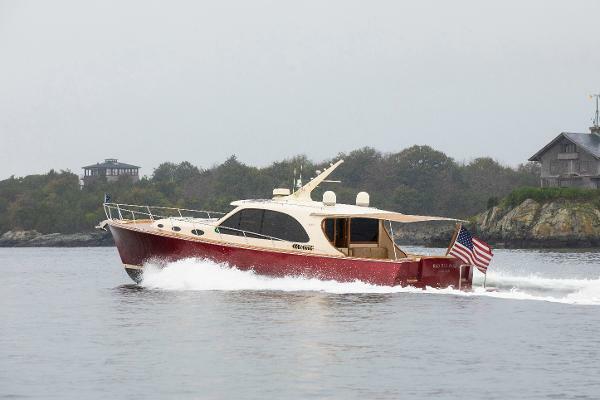 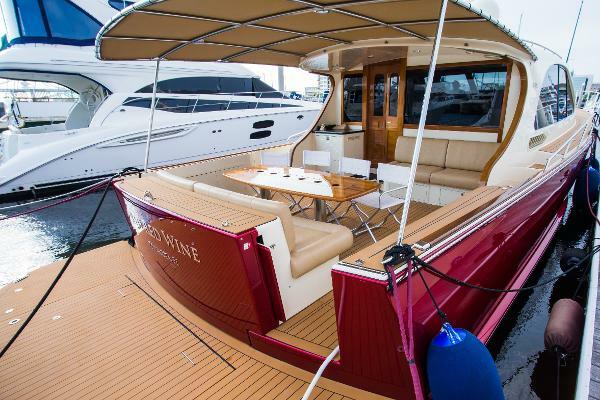 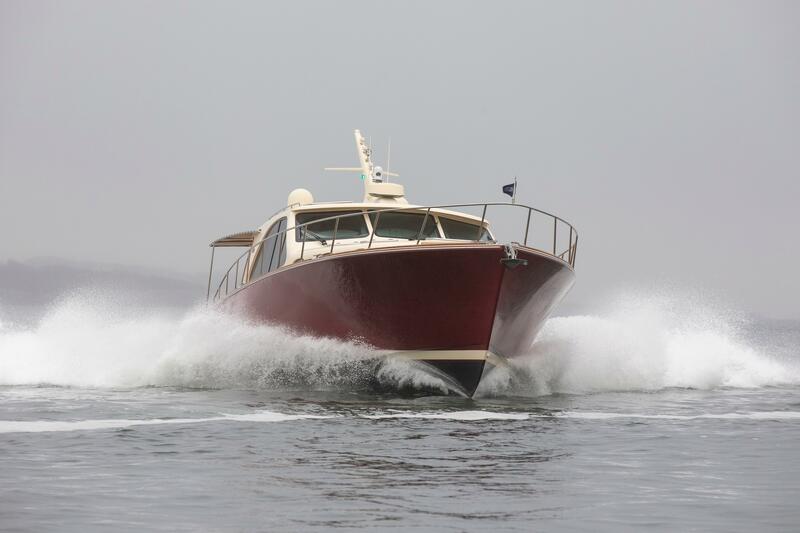 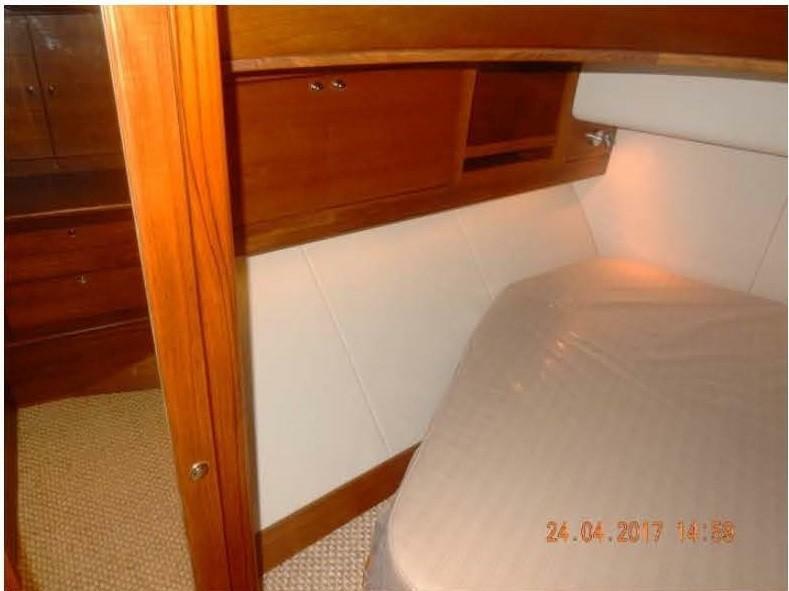 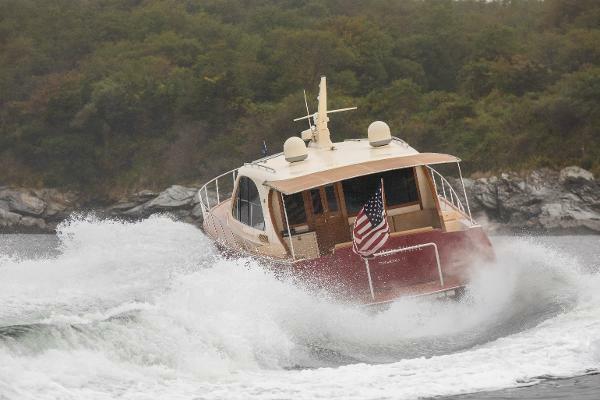 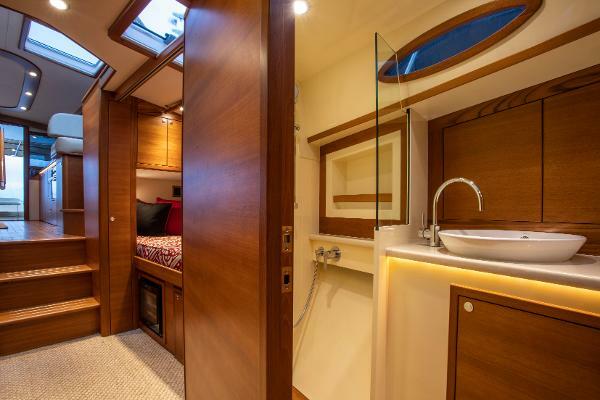 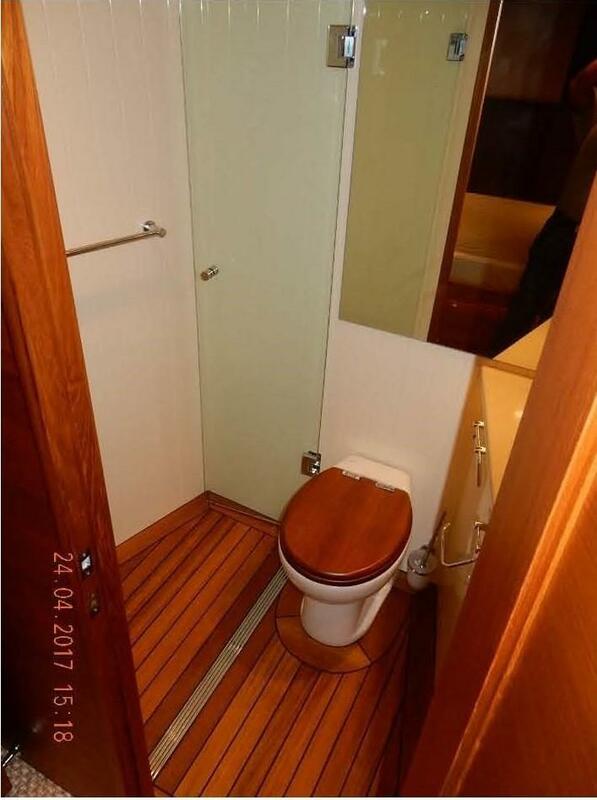 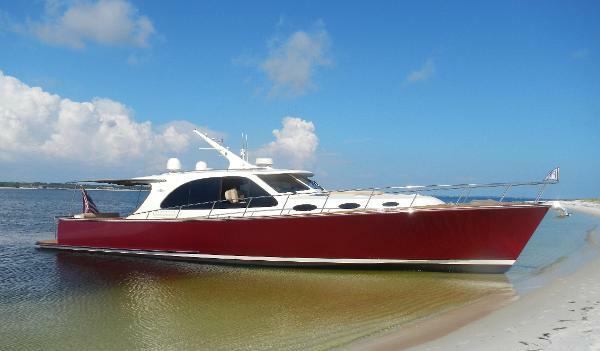 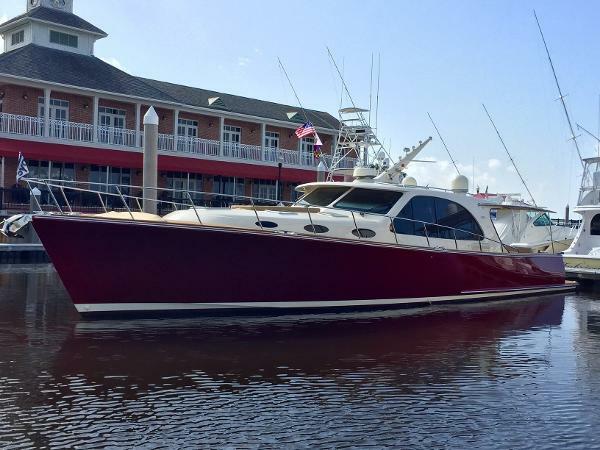 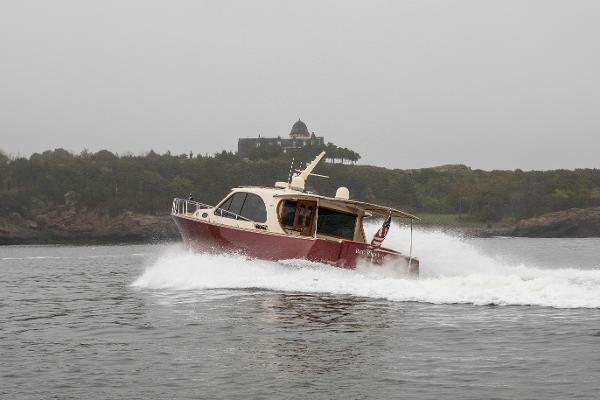 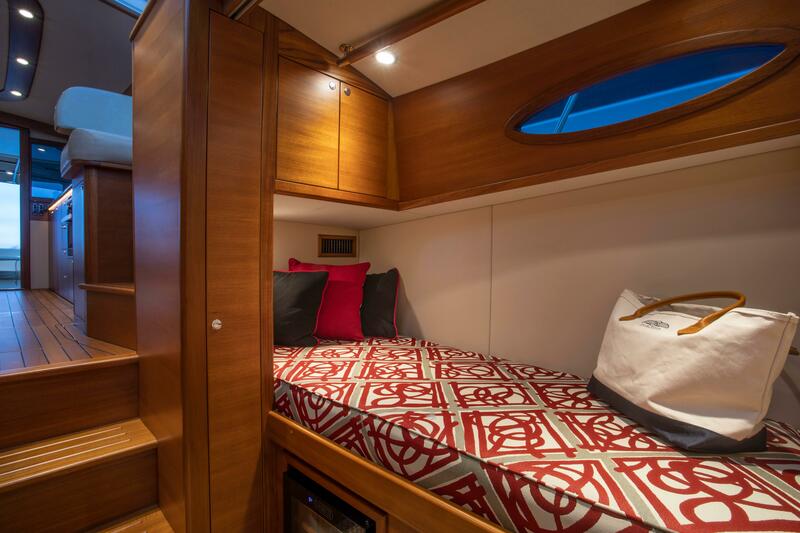 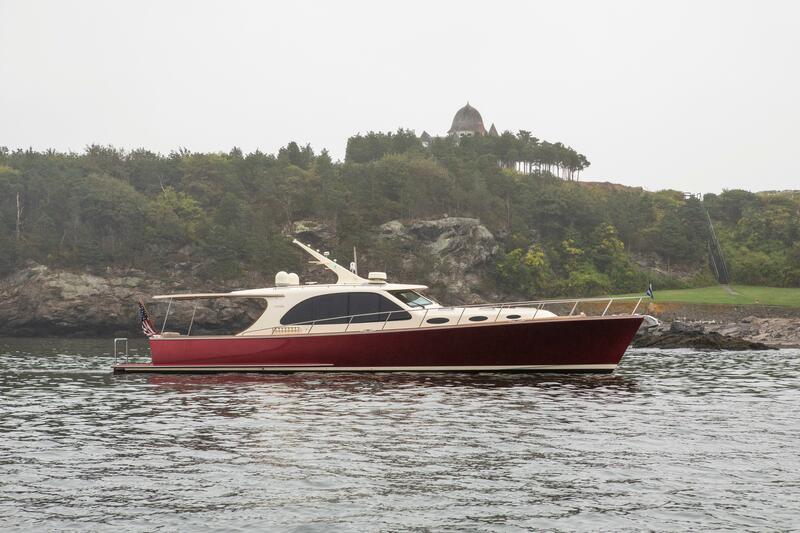 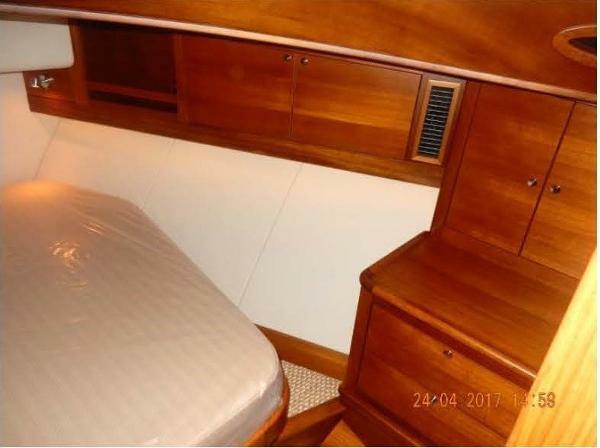 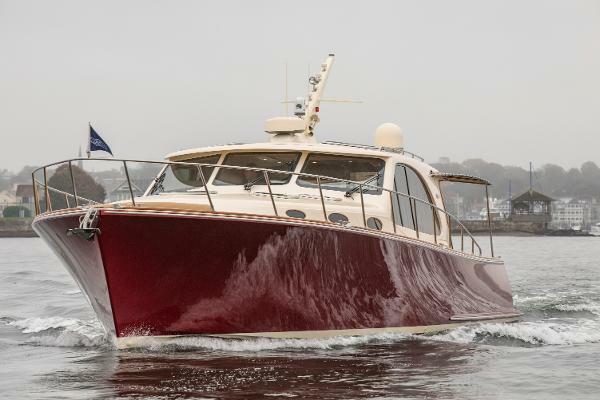 RED RED WINE represents an amazing opportunity for her next owner, including remaining factory warranties on boat and engines! 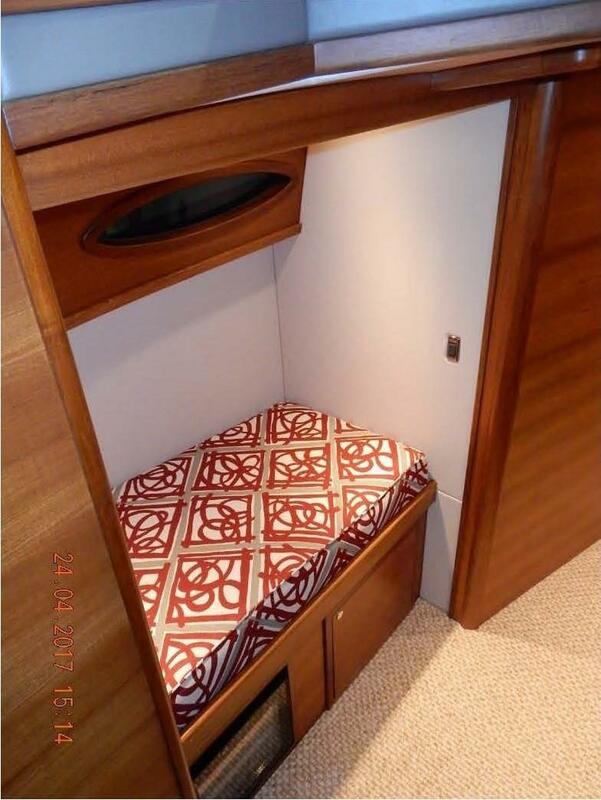 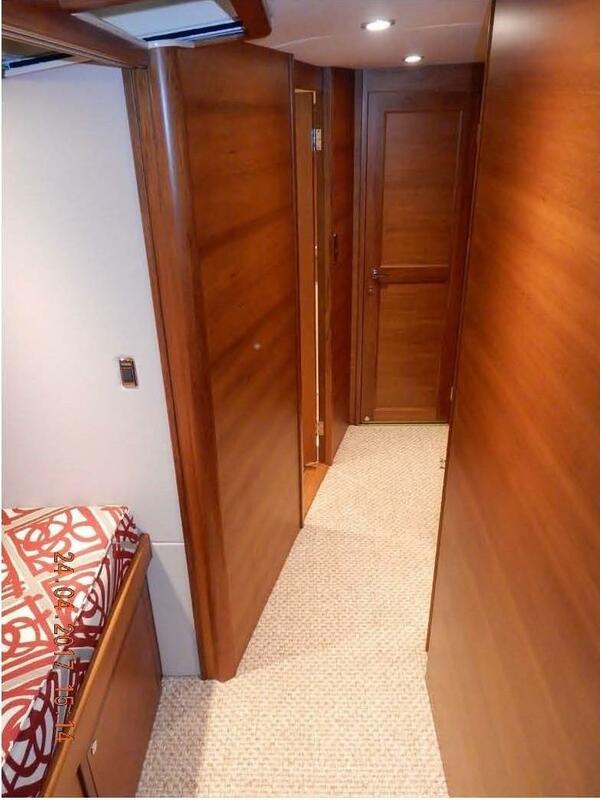 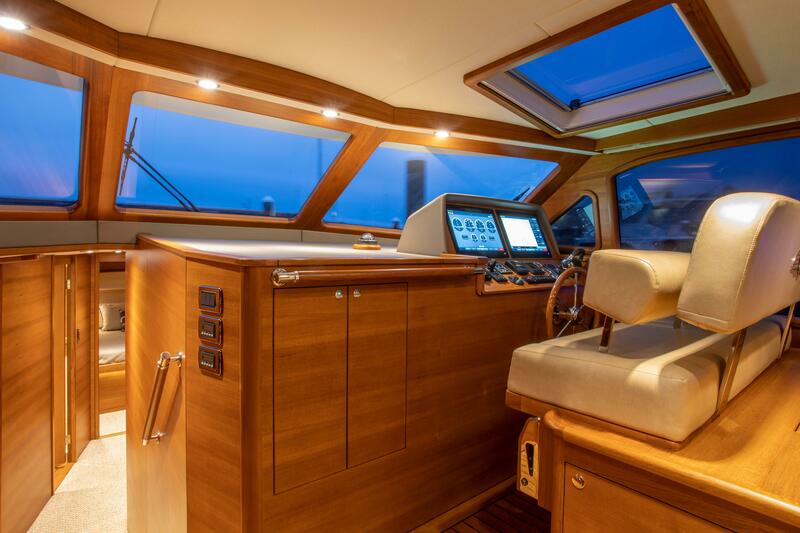 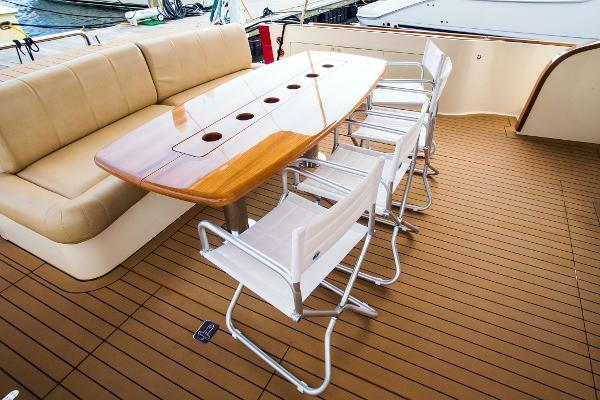 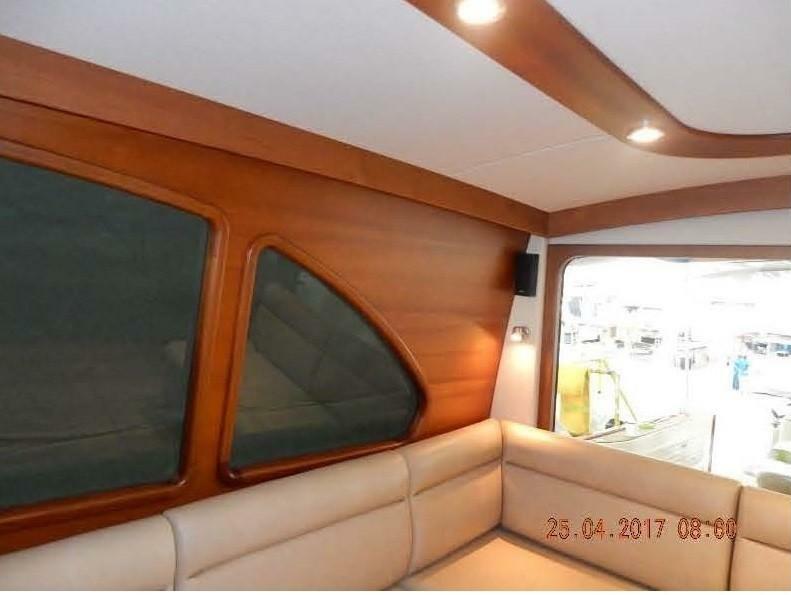 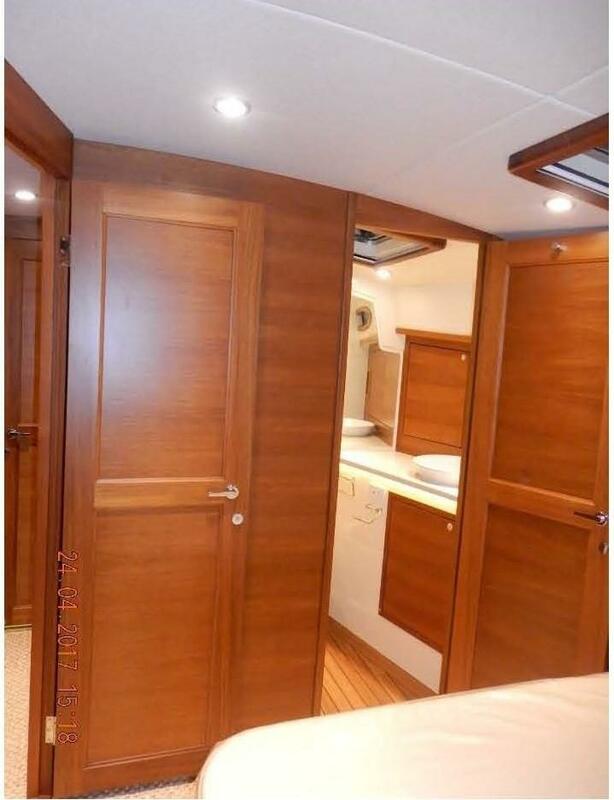 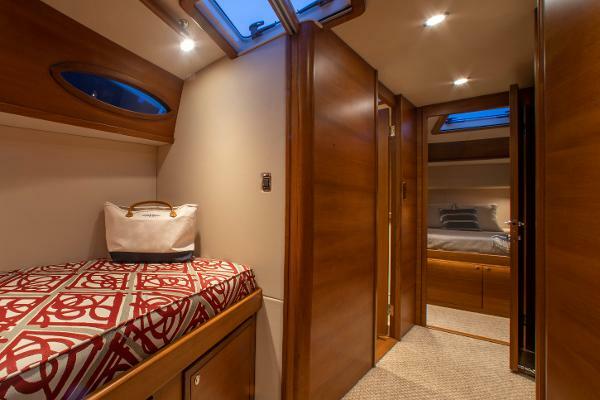 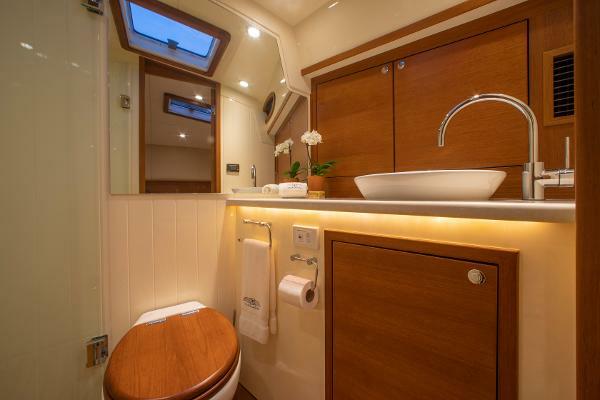 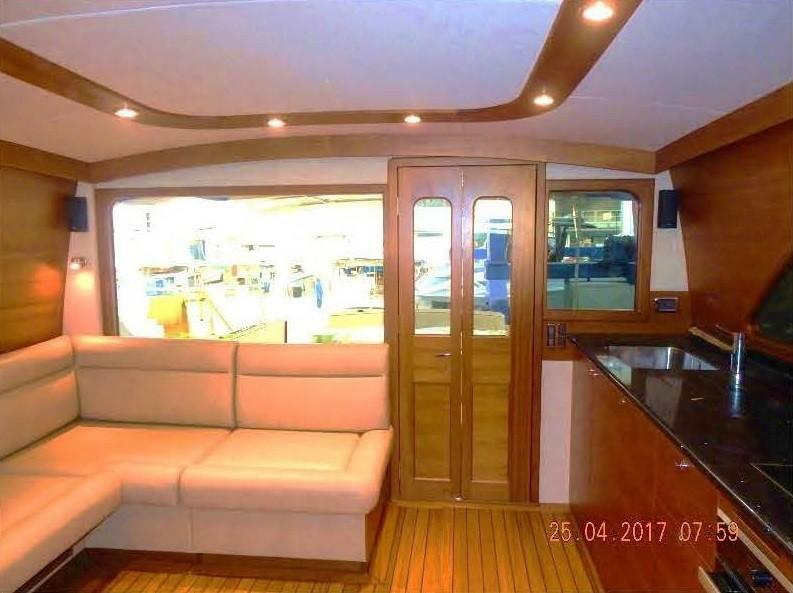 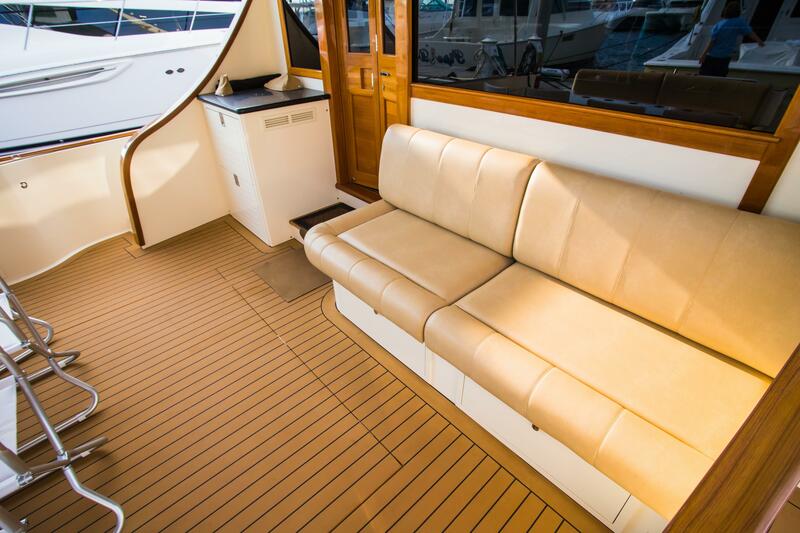 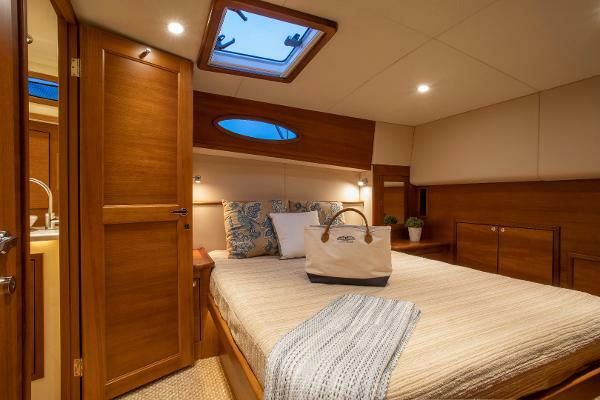 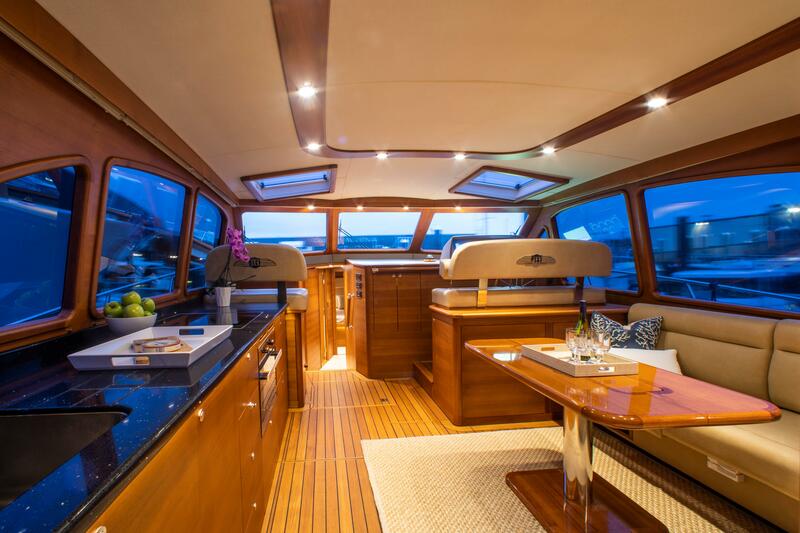 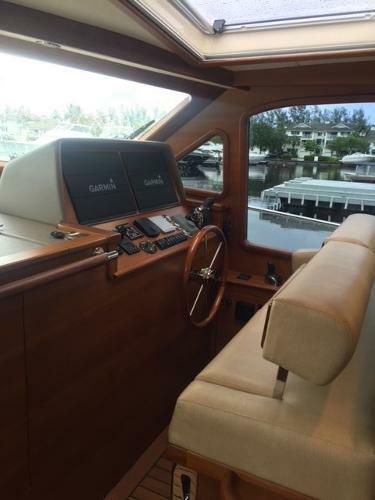 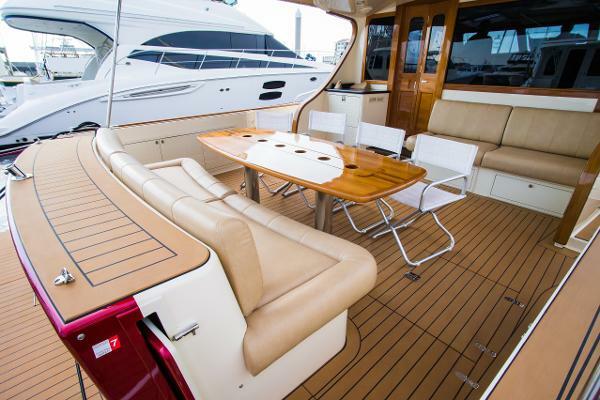 Own a "like new" Palm Beach PB55 today without waiting for a new build. 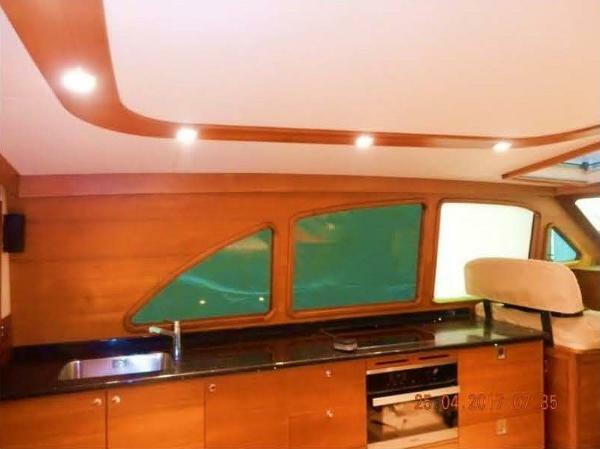 Galley Countertops in Silestone "Black Stardust" Cockpit Locker Countertops in Silestone "Black Stardust" Head Countertops in Silestone "Tigris Sand"
Please contact Carvey Iannuzzi at 616-889-7766 or carveyi@palmbeachmotoryachts.com.